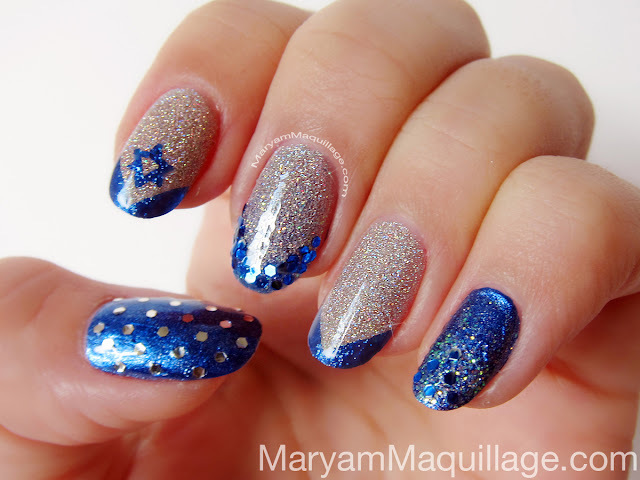 Maryam Maquillage: A Festival of Lights, Glitter and Nail Art! 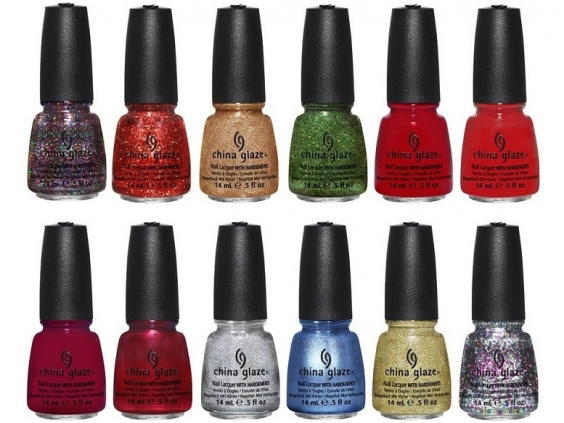 With a unique compilation of satin and metallic finishes, including fine and chunky glitter, as well as a few shimmery shades, this collection prepares your fingertips for the entire holiday season and allows for endless nail art possibilities. This is my second Holiday Joy nail art (here's the first), and I am having oodles of fun creating my designs! For hand-painted designs, use a striping brush or nail art pen. Confidence is key! Don't hesitate to mix glitters: in this case, I'm using loose cosmetic glitter, chunky craft store glitter and glitter polish. The more the merrier! Finish every design with a top coat. 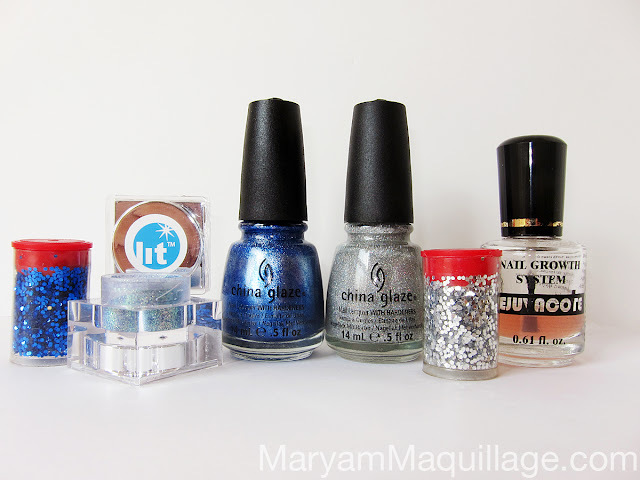 For glitter nail art, use 2 or more coats. They look perfect. That silver holographic glitter is so pretty! You art too cute with all of your designs! Love them! Cute, im not so into the star, but i love the colors. Looks amazing!!! That silver holographic nail polish is so pretty! Packers and Movers in Vadodara Make a list for decorative item which you plane to use in new house. Discard the photoes which are faded and donate some pictues to Goodwill. You can also reframe you old pictures for your new house. Collect the all the documents and bifarcate them into Very Importatnt papers and papers , which is not used from last 1 year. Keep Documents in one large brown envelope. So you can give it when ever it required by any one. Thanks for sharing good information about movers and packers this post.i appreciate your effort for do this work. packers and movers in noida . . packers and movers marathahalli . I really happy to read this post.